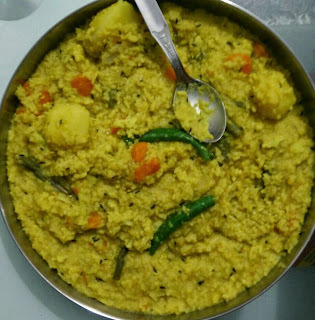 Khichdi is generally made from moong dal. But moog dal when roasted and cooked, becomes little difficult to digest. Masur dal is easily digestible and so is its khichdi. This is yet another recipe for sick foodies. Its easy, light, tasty and nutritious too. Normally in a food blog we find all yummy and tasty recipes which can be consumed by a fit person. However, there are very few options for a person who is having stomach problems like gas, indigestion and acidity. 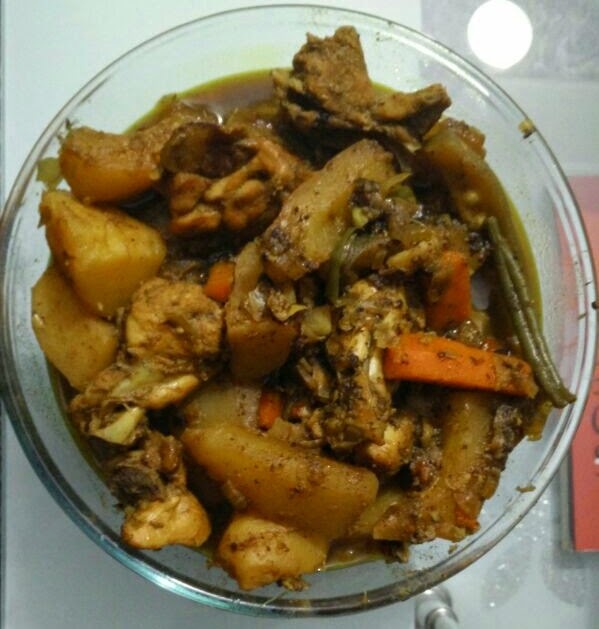 Today I have a very tasty and nutritious chicken recipe which sick people can enjoy. It will also act as an agent to bring back taste for a person who has been suffering from fever. Marinate the chicken with curd, turmeric, jeera powder, coriander powder, some salt and keep aside for 30 minutes.